Before the official start of summer’s grilling, beaching, hazy half days, I wanted to thank everyone who’s been reading and commenting with my first cookbook giveaway. 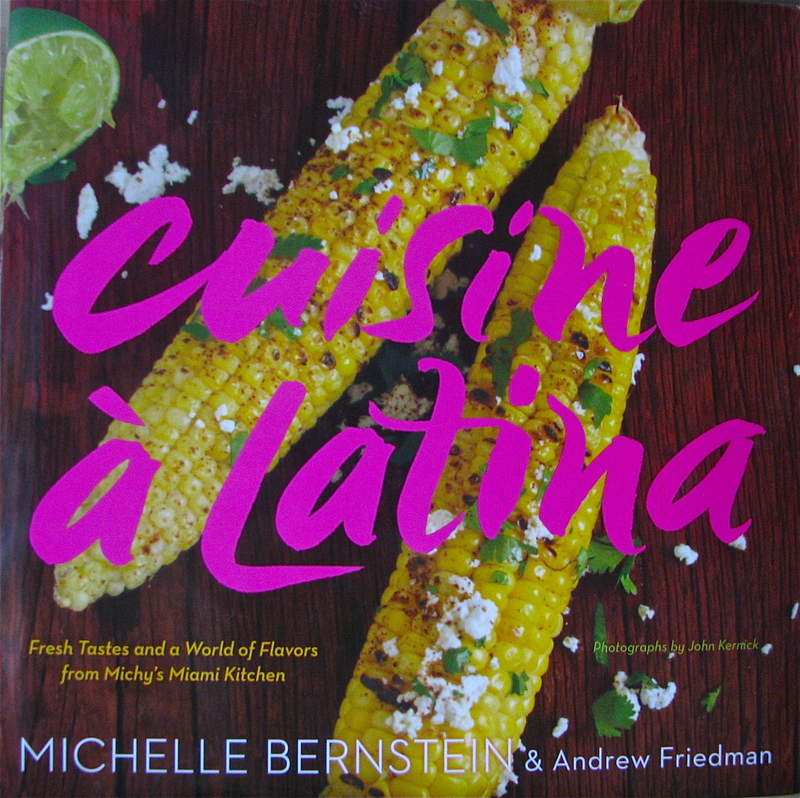 Since its release last year, Michelle Bernstein’s Cuisine à Latina has become one of my favorites. 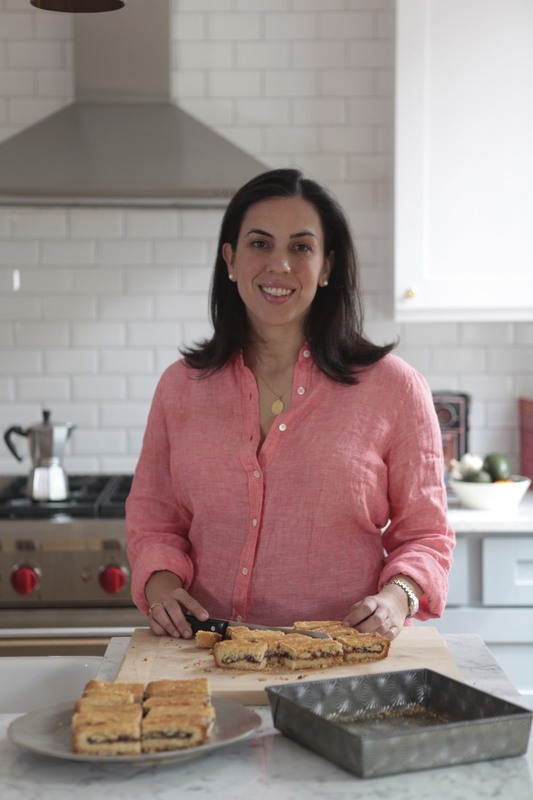 Raised in Miami by her food-loving Argentinian and Jewish family , she’s become known for the contemporary Latin cuisine with Spanish, South American, Caribbean and Mexican accents that she serves at Michy’s and Sra. Martinez in Miami and Palm Beach’s MB. The book is full of great recipes to make at home for anyone who’s home is always elsewhere. To win a copy, let me know what dish your most looking forward to having this summer. Leave a comment here (one entry per person) between today and June 4th midnight (EST) when I’ll pick a winner at random. Ana thank you very much, what a great giveaway! I’m looking forward to cook “parmigiana di melanzane” but I have to wait a while longer, so the tomatoes and eggplants buy taste! Every year I make enough gazpacho for myself and my parents. In fact my father was requesting it the other day. I just need to get the right ingredients to it. Fresh and local everything! Would love to have more small dishes of roasted or blanched things / veggies to pair with meats and cheeses etc. Great idea for the giveaway. Grilled Corn a la Mexicana! 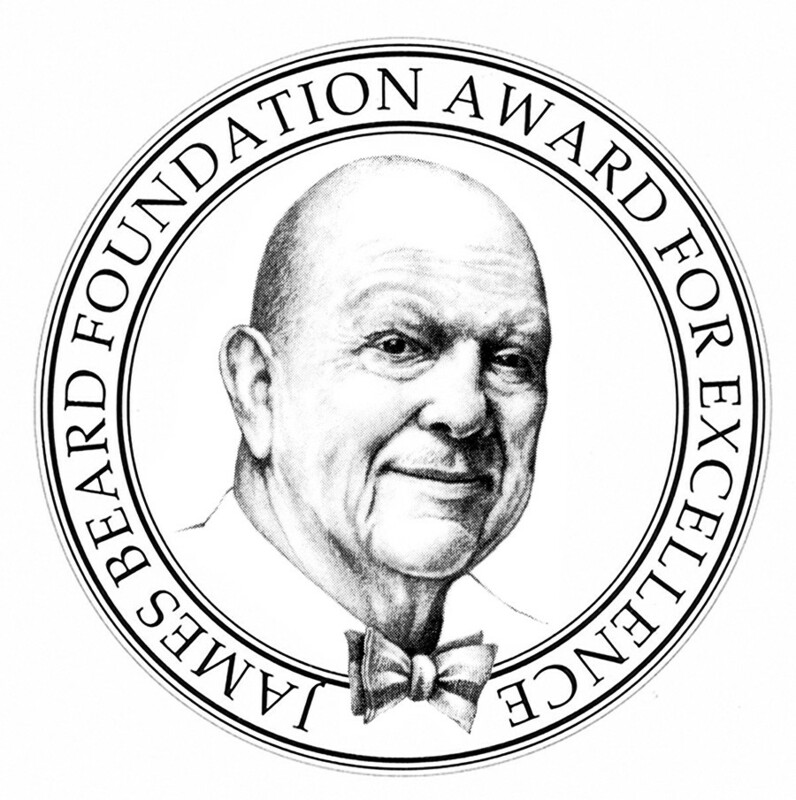 i’m most looking forward to eating mussels, perfecting a potato salad recipe, & grilling vegetables from the garden! I am looking forward to a Paella Valenciana with all the trimmings. I am looking forward to a great BBQ…starting with ceviche, an iced cold beer then Argentinean style grilled meats a good bottle of wine and ending with a wonderful mixed berry salad mixed with a bit of Ouzo and mint….heaven! I’m most excited about having Pupusas! Thank you so much for your comments. You’ve given me some great ideas!